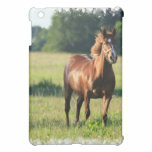 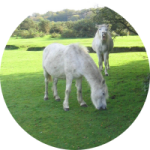 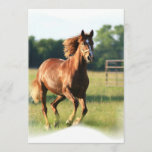 Chestnut horse galloping in a field stickers. 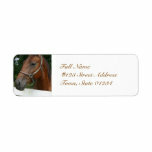 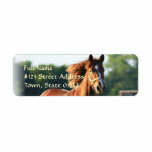 Galloping chestnut horse return address label. 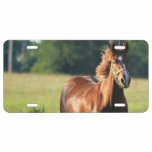 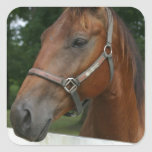 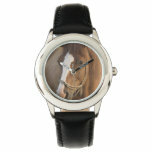 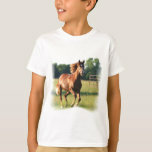 Sweet faced quarter chestnut horse. 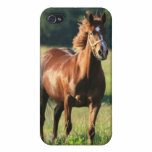 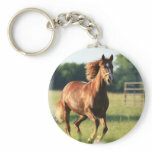 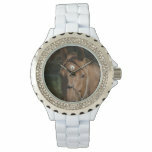 Chestnut horse galloping in a field keychain. 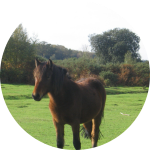 Sweet chestnut horse standing in a field. 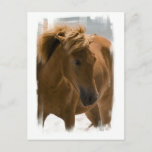 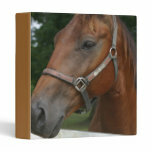 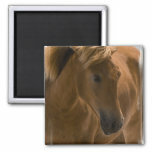 Chestnut horse design for horse lovers postcard. 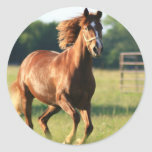 Chestnut horse galloping in a field pin. 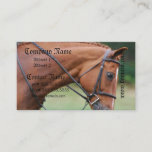 Chestnut horse with his mane braided at a horse show. 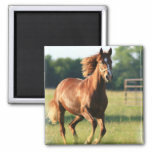 Horse collage for horse lovers. 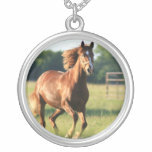 Galloping chestnut horse in field. 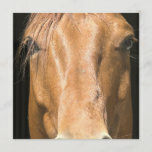 Chestnut horse face up close and personal for horse lovers. 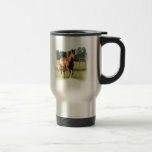 Chestnut horse galloping in a field stainless travel mug.